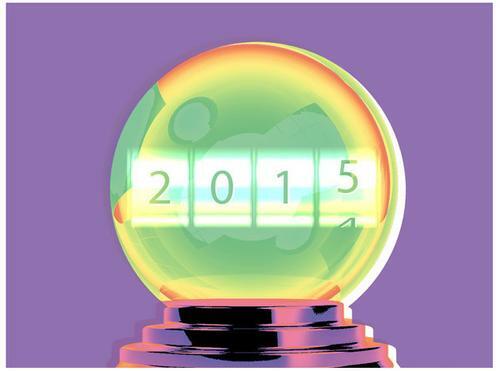 Predictions for 2015 In the world of business, correctly seeing the future even a few months out can provide a leg up on the competition or, in the case of cybersecurity, on ever-present attackers. A missed guess can leave one scrambling to catch up. So, here are some predictions for 2015 on security from research firms Gartner and Forrester Research, and from Arthur W. Coviello Jr., executive chairman of RSA. Study of phishing kit ecosystem phishers feeding off each other. Data breaches are inevitable and waiting for a breach to occur before designing an incident response plan is a recipe for failure. It’s a question of when the breach will occur and how you will respond, not if you will be breached. 100% prevention simply doesn’t exist, so having a plan to deal with a security breach is now more important than ever. You probably already have an incident response plan from a technical perspective. Phrases such as preparation, identification, containment, eradication and lessons learned.